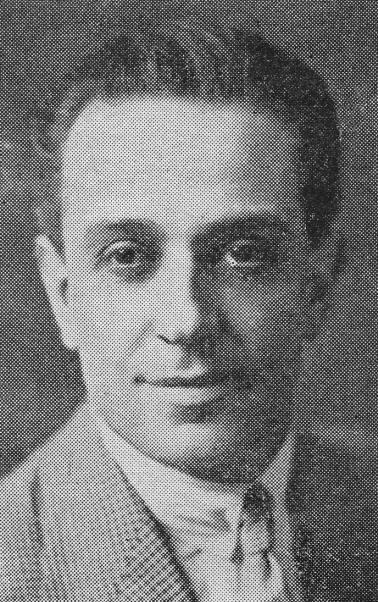 Not strictly a Syneysider, although he did spend his last years living in Roseberry, Fred Leslie is a forgotten light in Australian and British musical theatre. “Frederick William Daniel Stoneham was born in Melbourne ca. 1882. Leslie’s family had long been associated with music and theatre in Australia.